Support Local Farming and Your Family’s Health! Farm fresh produce and fruit delivered to our school. Tanaka Farms' CSA boxes promote healthy eating habits, provide a variety of local fruits and produce, and support the local family and farm movement. CSA boxes are delivered to Circle View every other Tuesday. 1. A box of farm fresh produce grown using responsible farming methods. They do not plant GMO seeds. 2. 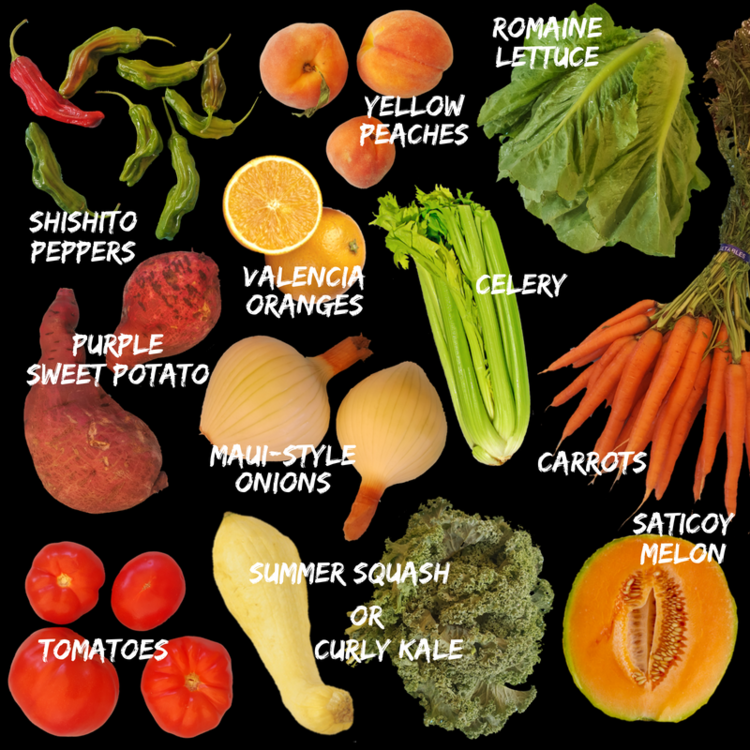 The majority of the freshly picked produce is grown by Tanaka Farms located in Irvine. Produce will be supplemented from other organic or pesticide free growers to provide a good variety in each box. 3. Produce is delivered to Circle View once every other week (on Tuesdays) where it is picked up by the subscriber. 4. Subscribers do not have a choice as to what they receive each week. The cost to the subscriber is $33 for the large box, $22 for the small box, and $17 for the mini box, plus a delivery/processing fee of $3 per box for picking up at our school pick-up location. The $3 is waived if you pick up directly at the farm. 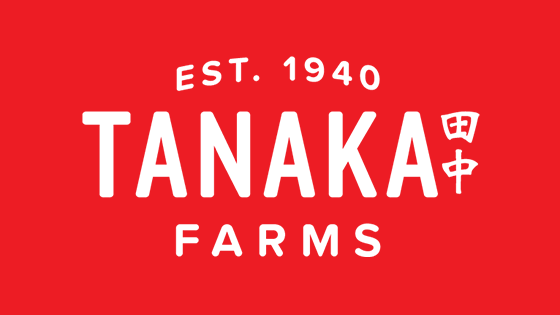 For more information visit: http://www.tanakafarms.com/about-csa/ or click here for Circle View & Tanaka Farms CSA flyer.